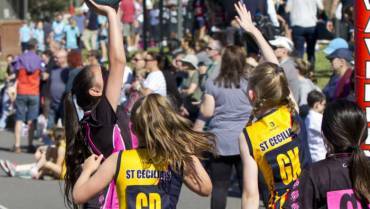 We are upgrading our netball courts and we need your help! To donate, click the ASF DONATE button below or download the donation form here all donations are tax deductible. 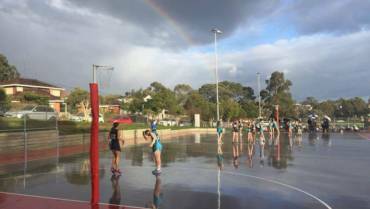 Waverley District Netball Association was established to run and promote the game of netball in our local area. 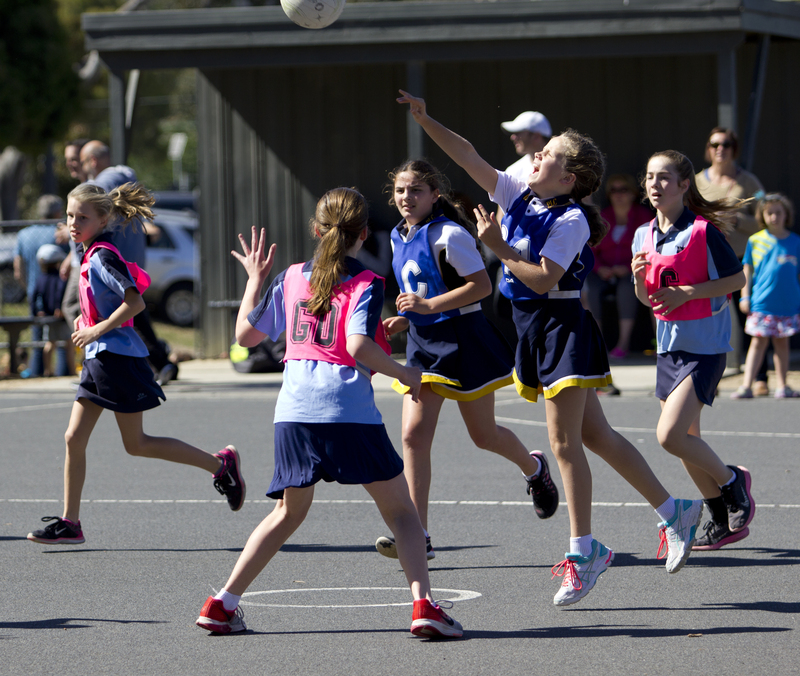 Our member Clubs are both school based and independent. 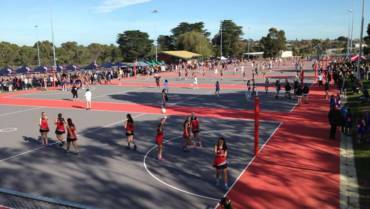 Over 270 teams compete on Saturdays at our outdoor courts situated at the corner of Cassinia Ave and Farmer St, Ashwood. 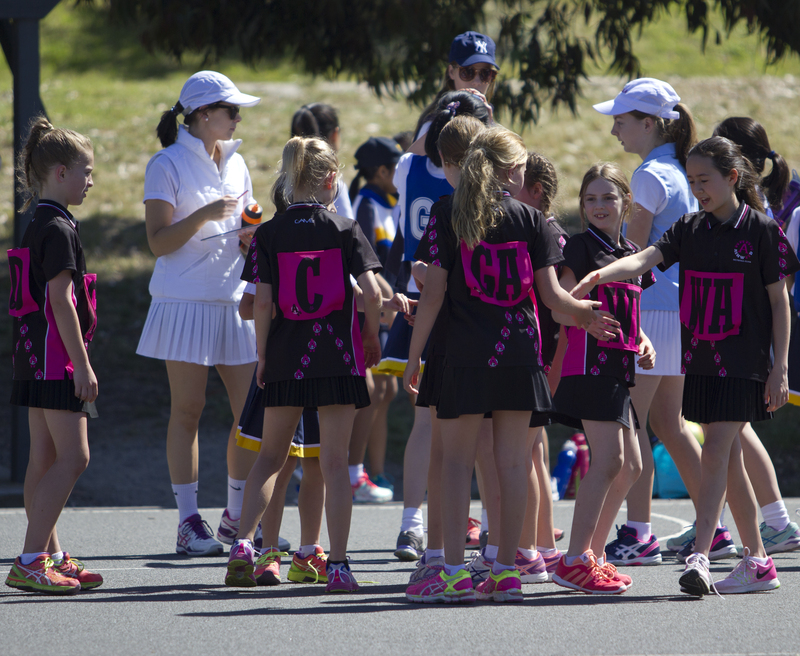 Games currently commence at 9.02am and the final round comences at 4pm!